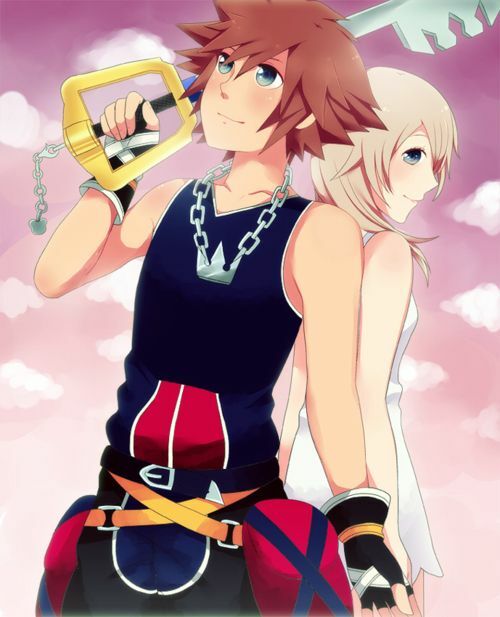 40c10b256e2e25876dcb20e293cd43b1. . Wallpaper and background images in the Kingdom Hearts club tagged: photo.